Advanced Tools Pro Is A complete set of tools to manage your device, Advanced Tools is: file manager, task manager, apk manager, system manager and now much more with new device-related tools (sensors, gps, flashlight). 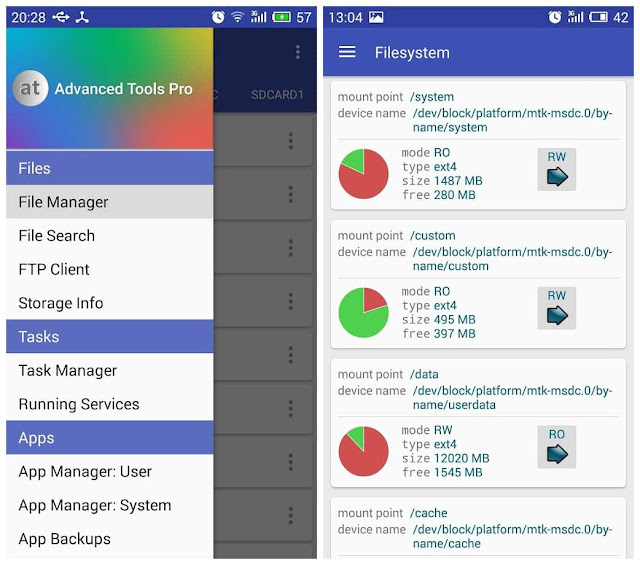 Even more options and features available for root users. 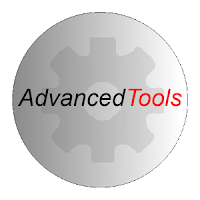 Advanced Tools Pro version is the premium choice, all the features unlocked and no ads.